Whether it's sci-fi or sci-real (yep, I'm going with that terrible wording) it fits the theme for June. 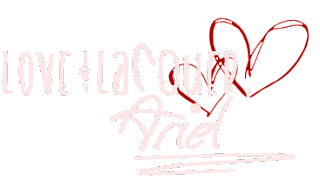 "Maybe you're a Trekkie, or perhaps a Star Wars fan, or maybe just a lover of all thing sci-fi. 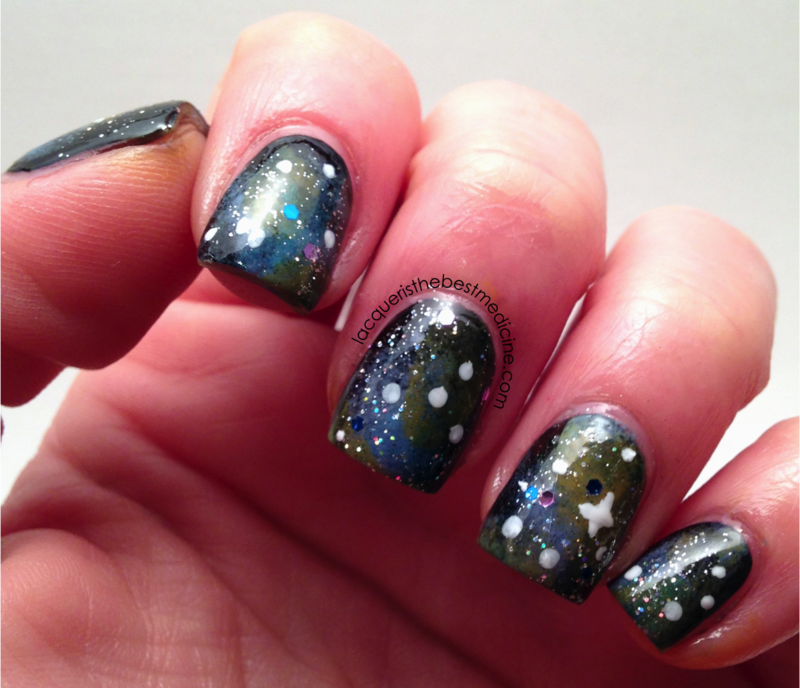 Maybe you love space and dreamed of being an astronaut. 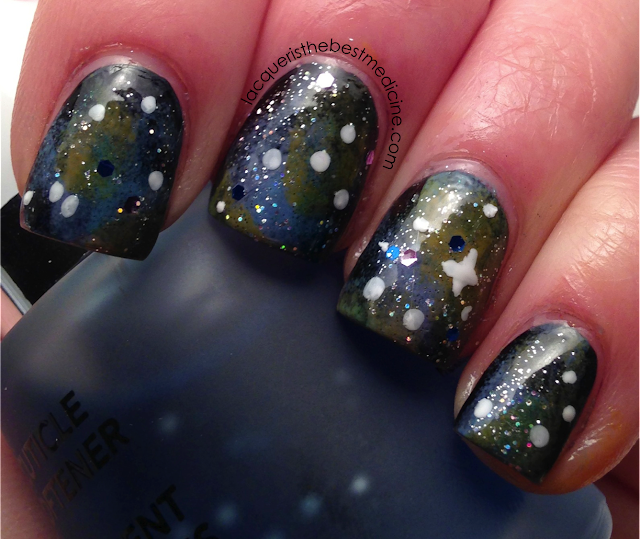 Perhaps like me you just haven't gotten around to doing a galaxy manicure and this would be a good excuse to give it a whirl." 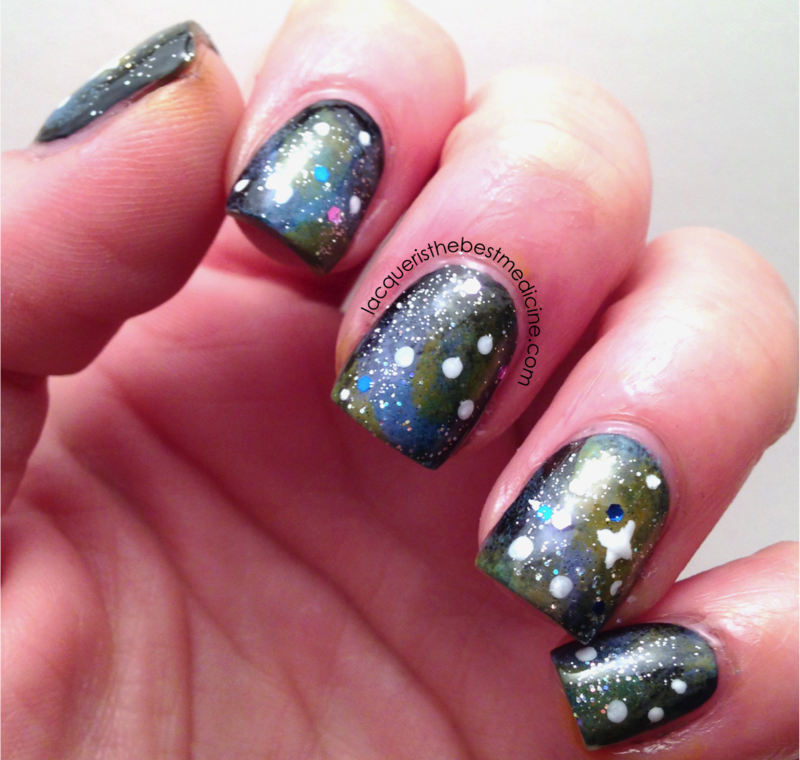 I was always so nervous about trying a galaxy mani - they look SO amazing but so complicate! 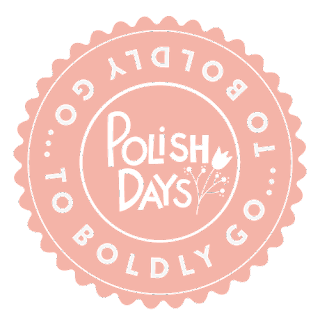 So, I figured this Polish Days theme was the perfect time for me to try my first one - and I am so happy with how it turned out! Loving this Revlon Cuticle Softener! Special thanks so Hannah over at Polly Polish for organizing this awesome event! 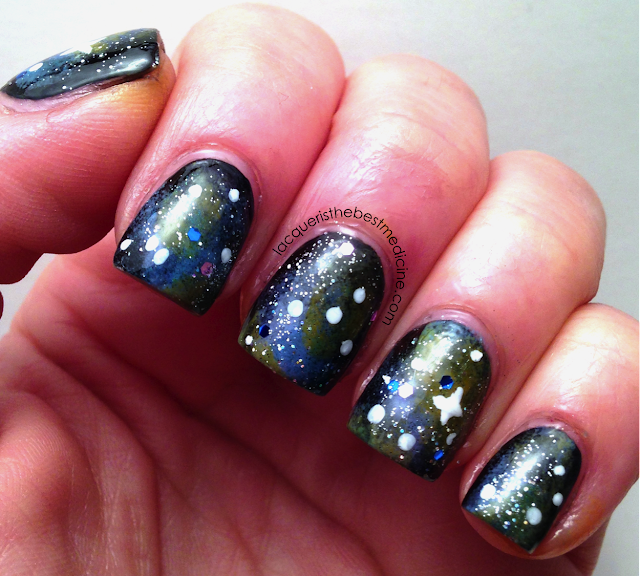 Your little galaxies came out beautiful!